Home inspections are sometimes considered an unnecessary expense by new home buyers. However, one major component deficiency discovered during the home inspection process could save you thousands of dollars down the road making the home inspection one of the most valuable investments during the home buying process. Contact us today to schedule a house inspection in Gardendale, AL, and the surrounding area. 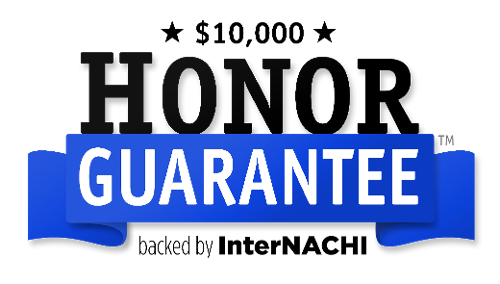 HomeScan.......trusted by homebuyers throughout Central and North Alabama. 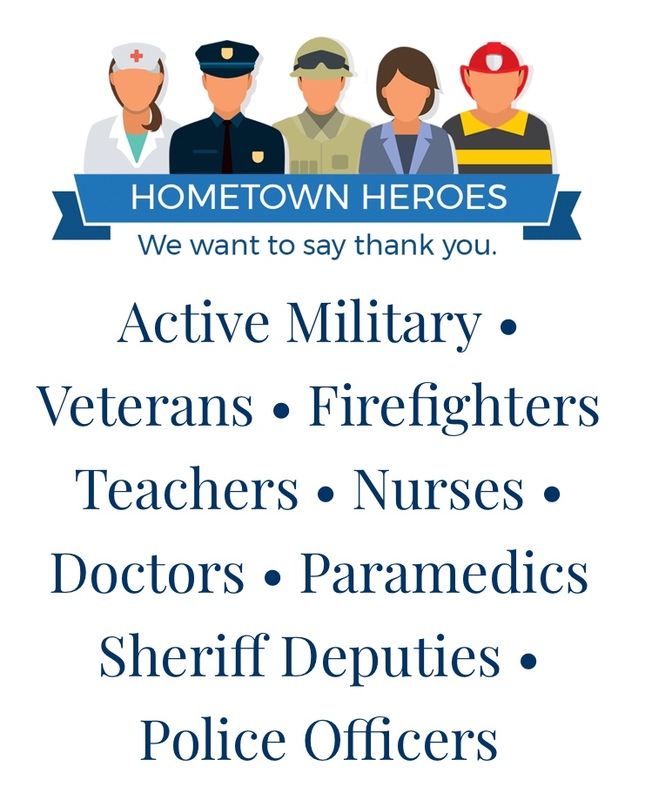 Discounts Available for Hometown Heroes.